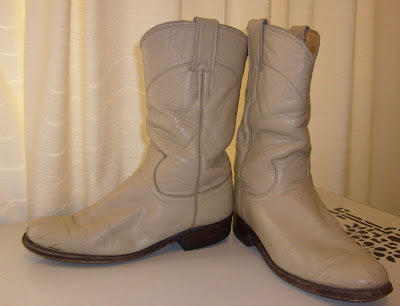 Fall 2012 = Beige cowboy boots. What a fun twist to an American classic. Tomorrow I am on the hunt (thanks to my mom being in town). 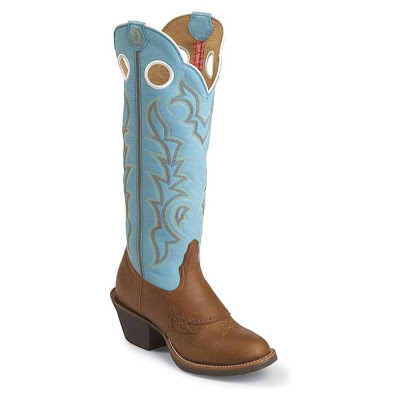 I wouldn't mind rocking these though. I walked into Marshalls yesterday and was bombarded by cowgirl boots - good luck on your hunt!